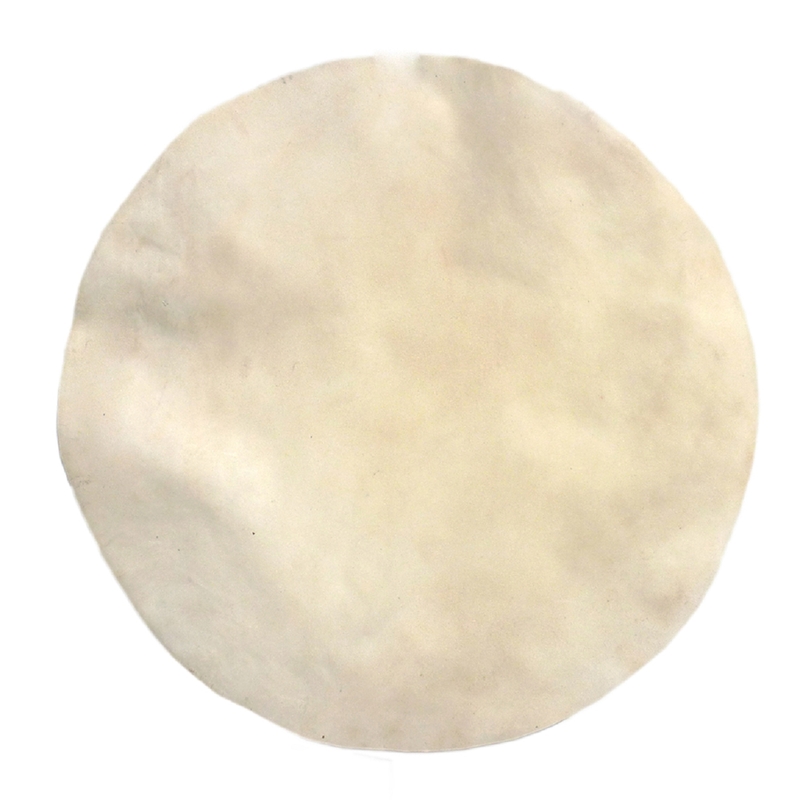 Premium Natural Calf Skin for drum head replacement. Flat round white finish. mil = thickness is approximate. Please measure your diameter requirements carefully leaving enough extra to wrap hoop. We suggest an additional couple of inches be added added to the actual diameter. This is a natural product - expect slight variations. Natural skins are sold inchAS IS inch. No returns if soaked or modified. Questions? Contact Customer Support.